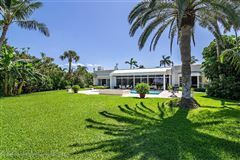 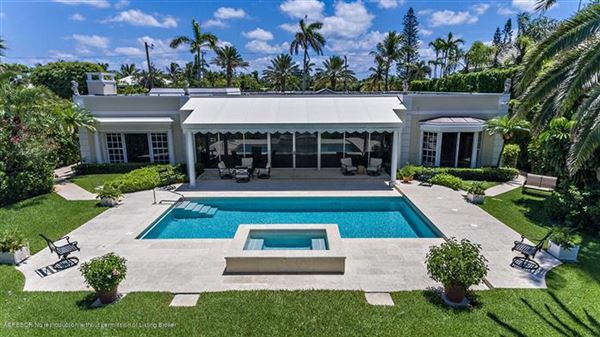 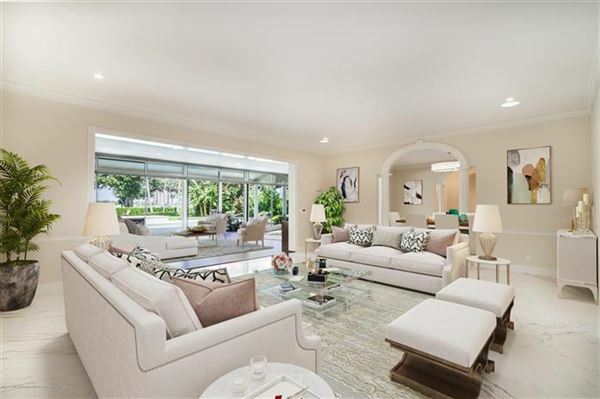 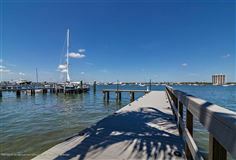 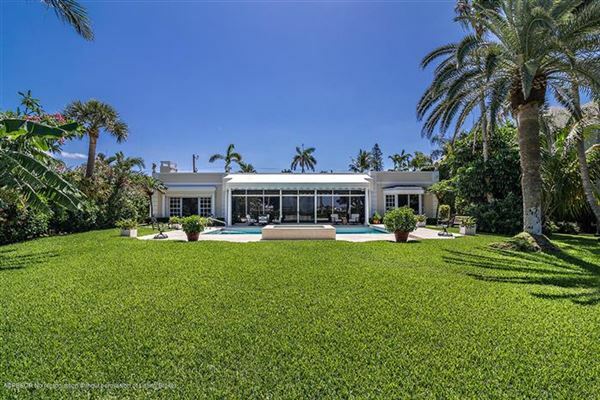 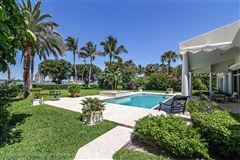 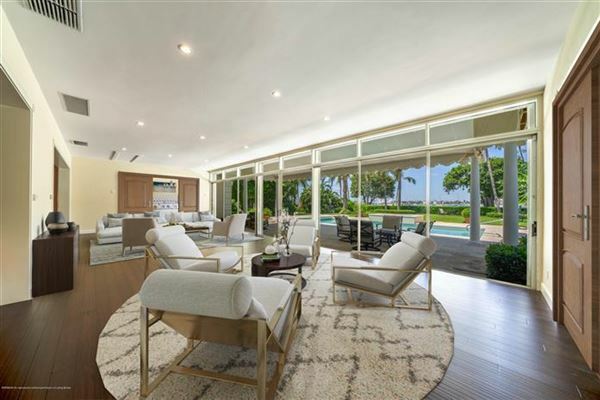 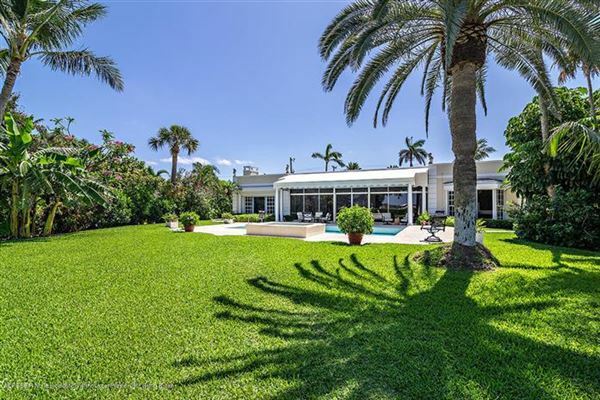 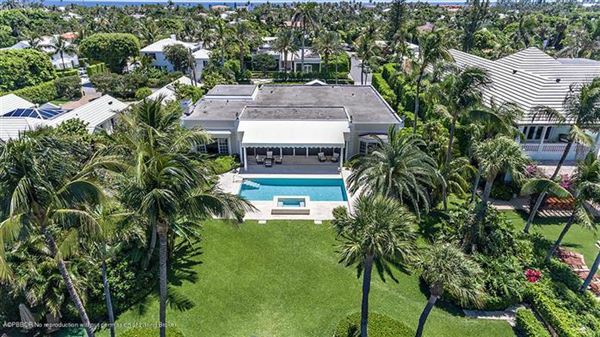 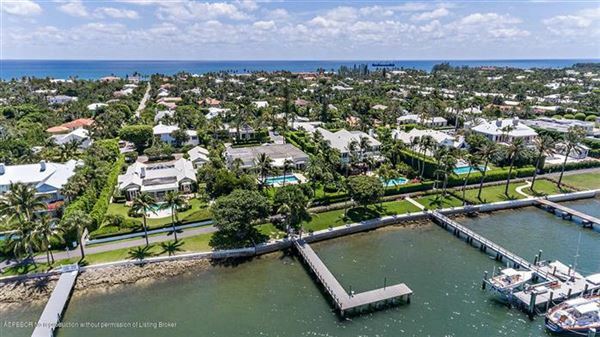 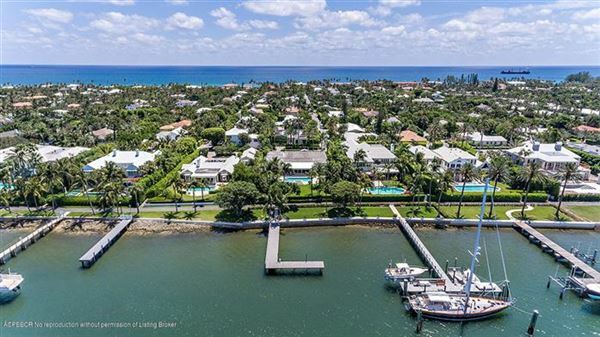 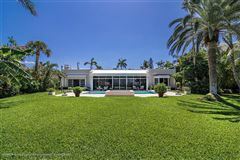 Fabulous updated Regency style home with private, elevated views of the Intracoastal. 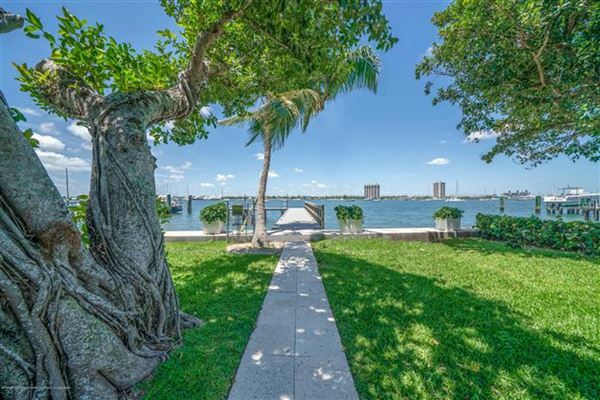 More than a half-acre of land with 100 feet of waterfront. 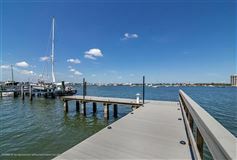 New deep water dock and sea wall. 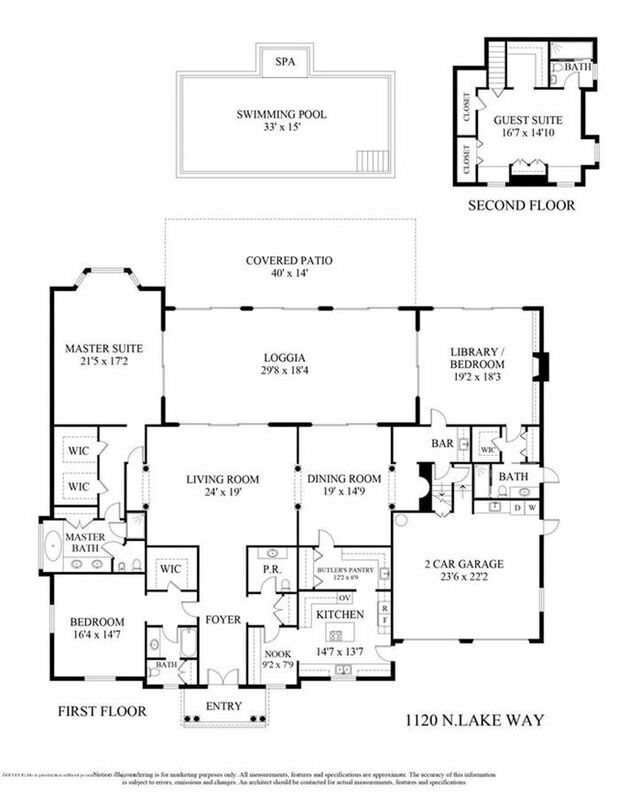 First floor master. 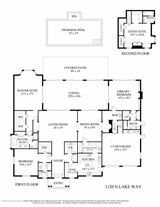 New appliances and flooring. 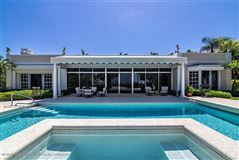 Beautiful newly refinished pool/spa entertaining area. 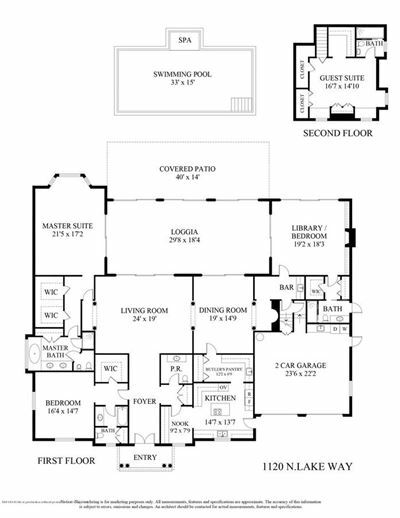 Possibility exists to add additional second floor square footage. Decorator Ready.